Toyama (富山市, Toyama-shi, [tóꜜyàmà]) is the capital city of Toyama Prefecture, Japan, located on the coast of the Sea of Japan in the Chūbu region on central Honshū, about 200 km (120 mi) north of the city of Nagoya and 300 km (190 mi) northwest of Tokyo. As of 1 October 2016, the city had an estimated population of 418,142 and a population density of 337 persons per km². Its total area was 1,241.77 square kilometres (479.45 sq mi). The area of present-day Toyama city was part of ancient Etchū Province. The Toyama Plain is good farmland and historically it was a point of strategic and traffic importance since prehistoric times. 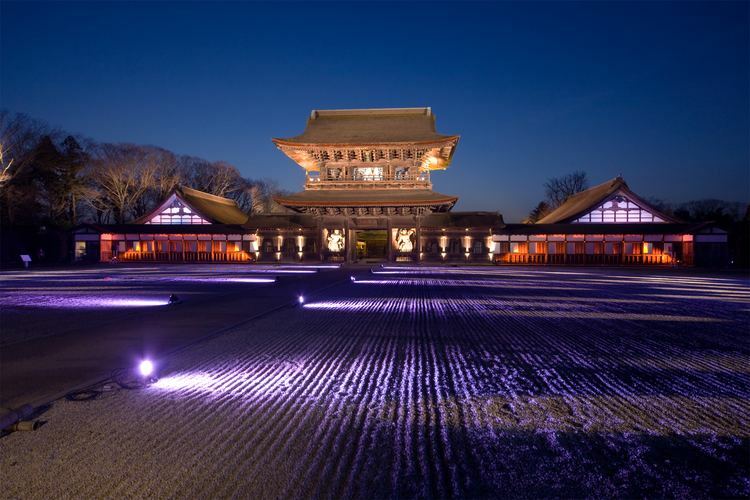 During the Sengoku period, it was frequently a battlefield, coming under the control of warlord Sasa Narimasa, who built a castle town around Toyama Castle and channeled rivers to bringing about a flourishing agricultural industry. 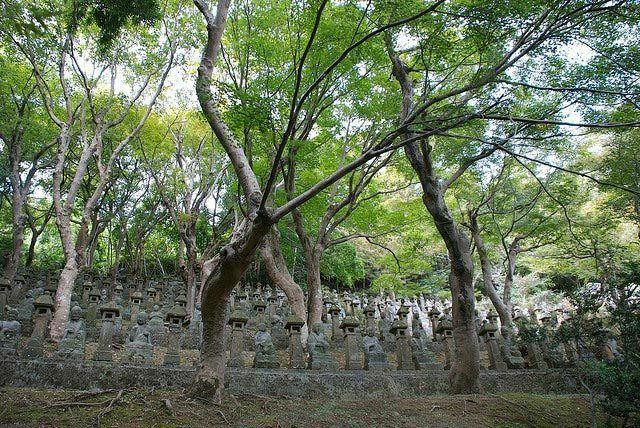 The area subsequently became part of Kaga Domain under the Maeda clan during the Edo Period, during which time a positive industrial promotion policy was implemented on the production of Chinese medicine and washi (Japanese paper). Also, thanks to the improvement of kitamaebune sea transportation routes, these industries thrived and Toyama became known nationwide as the province of medicine. 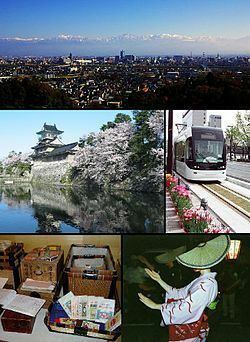 After the Meiji Restoration, with the creation of the municipalities system, the city of Toyama was established on April 1, 1889 as one of the first 30 cities in Japan. Economically, the area developed heavy and chemical industries based on abundant hydroelectric electricity. Toyama has become one of the most influential cities on the Sea of Japan with its good water supply, drainage system and thriving agricultural, forestry, fishery, commercial and manufacturing industries. 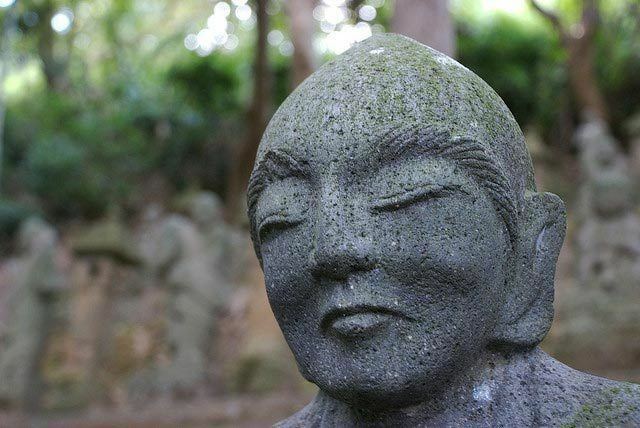 During World War II, Allied POWs were sent to Toyama as forced labor. The city was almost completely destroyed on the night of August 1–2, 1945. At the time of the bombing, the city was a center for aluminum, ball-bearing and special steel production. The city during the time had a population of around 150,000 residents. Toyama Chindon Contest (Toyama Band of musical sandwichmen contest) - proposed by the Toyama Chamber of Commerce in 1955 and is held annually in early April. This event has become a festival, and many bands of sandwichmen (men wearing sandwich boards for advertisements) participate, attracting many tourists every year. 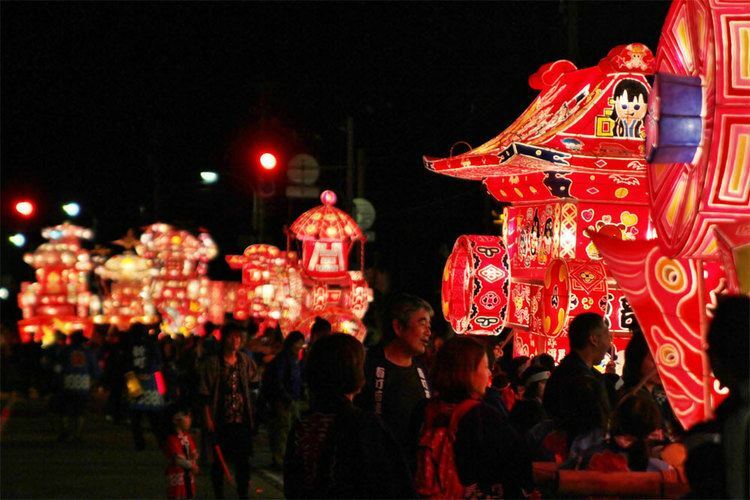 Kaze No Bon - held annually on September 1 to 3, in the Yatsuo region.